HTC 10 is without a doubt, one of hottest Android flagship smartphones to purchase right now, and if you’re not a Nexus user, then you will be extremely pleased to know that security and software updates for HTC 10 will be available after waiting for just 2 weeks when these updates are released for the Nexus lineup. Now, apart from the stellar build quality and impressive specifications, Best Buy is offering you another reason to purchase the flagship smartphone, and it’s a deal that will end up saving you a total of $150. 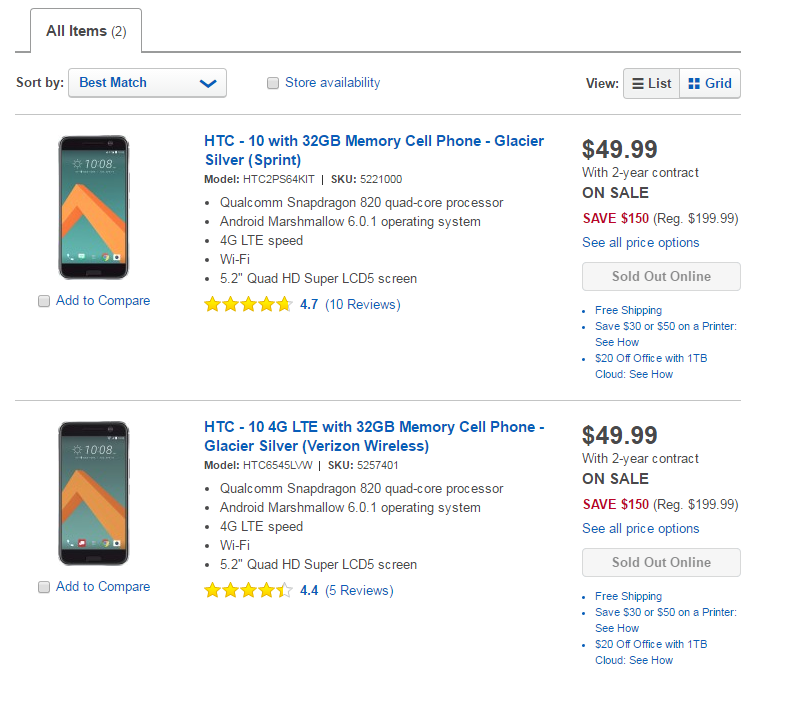 If you go to Best Buy right away, you will be able to see that HTC 10 is being offered for the price of $49.99 from Sprint and Verizon for a 2-year contract. That’s a terrific deal considering it’s an Android flagship smartphone whose off-contract price is a gut-wrenching $699. The hardware specifications of the smartphone are very impressive as well. Underneath the metal unibody, you have a Snapdragon 820 running alongside 4GB of RAM and an Adreno 530 GPU. The 5.2-inch QHD display looks good, but not great, and that’s because of the lack of AMOLED display tech present. There is also 32GB of internal memory present, and you can expand that memory up to 2TB. While there isn’t a 2TB microSD card available right now, it’s always good to look ahead, especially when you intend to continue using the smartphone for several years. 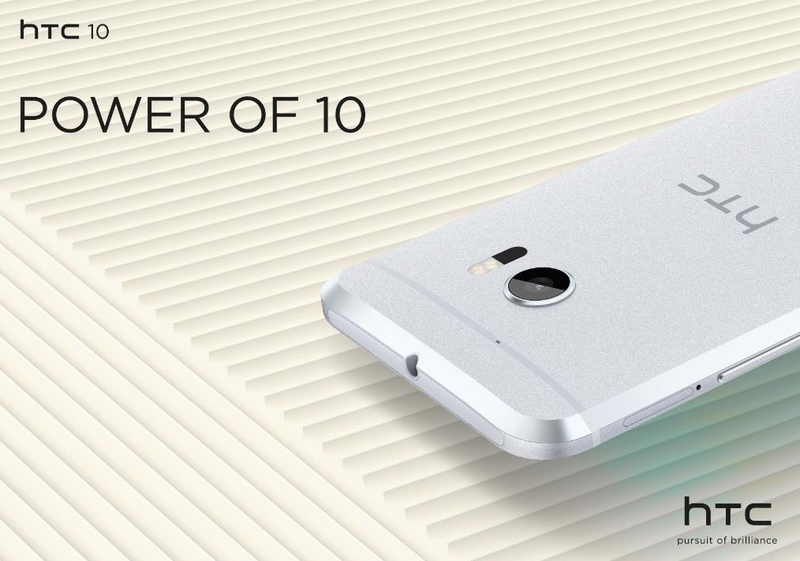 One of the biggest improvements of HTC 10 is its 12MP rear camera, and it can also record 4K videos without breaking a sweat. A 3,000mAh battery is present and according to HTC, the smartphone would be able to give up to 27 hours of talk time while you’re connected to LTE networks. With everything that you’re getting and that too for just $49.99, it’s honestly hard to ignore the price and even harder to ignore that you’ll be able to save $150.